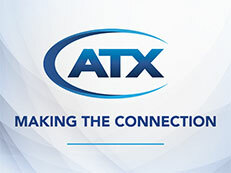 DALLAS, March 26, 2019 – ATX Networks, disrupting the future of broadband access, is supplying the critical technology behind Sky UK’s recently launched Sky Select, a commercial television service aimed at the hospitality industry that delivers unmissable content in stunning high definition. 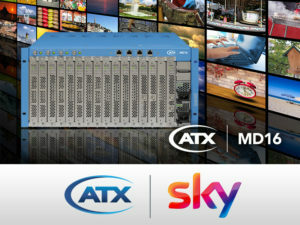 Europe’s leading entertainment and communications company has selected the ATX MD16, which it is branding as the Sky Bright Box, to provide hotels with the ability to deliver their guests a premium in-room television experience with less complexity thanks to this reliable, scalable, purpose-built and space-saving solution. The MD16 Satellite Gateway is a single-box system designed for deployment at Multiple Dwelling Units (MDUs), hotels and other hospitality venues that significantly lowers the barrier of entry for the delivery of premium video services. 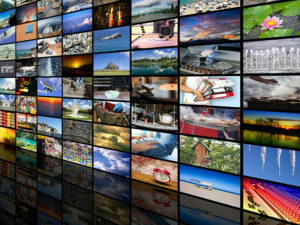 In recent years, PayTV service providers have faced challenges delivering compelling commercial services due to the cost, complexity, unreliability and lack of utility of available technology. A headend in a box, the MD16 overcomes these business obstacles by integrating everything Sky UK requires to provide hospitality services with a compelling video offering into a single 5-RU system. Scaling from a few to 96 channels of premium video content, along with hundreds of off-air channels, the MD16 delivers incredibly high density, lowest cost per HD channel and an unmatched feature set. The MD16 decrypts, re-encrypts and rebroadcasts content in Multicast IP or DVB-T, while providing end-to-end content protection from the dish to the TV. It also seamlessly fits into any deployment environment, regardless of whether the hotel is wired for coaxial cable or Ethernet. The multi-utility nature of the MD16 enables Sky to replace racks of equipment with a single box that can be managed remotely and provides output to every display in the hotel, from state-of-the-art Smart TVs to expensive-to-replace displays in the hotel’s bathrooms. The MD16 is also designed to accommodate future technology advances. Its modular architecture, for example, allows for the easy integration of additional image-quality enhancements, codecs and streaming services. 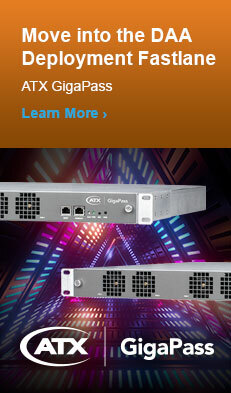 For more information on the MD16 Satellite Gateway or ATX’s media distribution solutions, please visit www.atx.com. 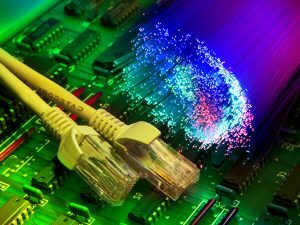 ATX Networks is disrupting the future of broadband access. Every second of every day, our market-leading and award-winning solutions transport more than 2,500 terabytes of data between smart devices and intelligent networks. 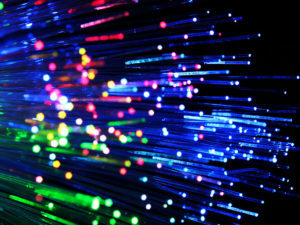 ATX is teaming with the world’s most innovative cable, satellite, fixed telecom, wireless and media broadcast service providers to usher in a new generation of ubiquitous gigabit broadband. 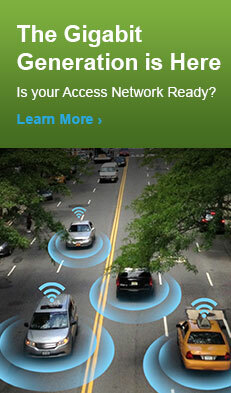 For further information, visit ATX at www.atx.com, and follow us on Twitter @ATXNetworksCorp. Sky is the leading provider of entertainment and communication services which is built on 30 years of market transformation and innovation. 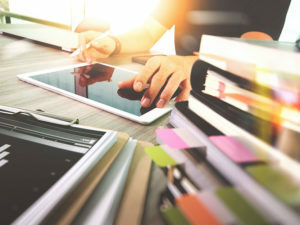 In addition to its entertainment portfolio, Sky Business provides communication services to its customers including Sky WiFi and Sky Ethernet. 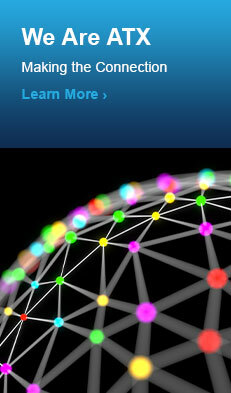 Sky gives hotel guests the best experience with entertainment they know and love from around the world. With an unmissable line-up of new TV hoteliers can bring their guests thrilling drama, big entertainment and laugh out loud comedy. And with eleven Sky Cinema channels showing everything from box office hits to all-time classics, including a new Premiere every day of the week, there’s something for everyone to enjoy. Plus, hotels can show the biggest games and the biggest stars as Sky Sports brings its customers an unforgettable season of sport, across 10 dedicated channels. 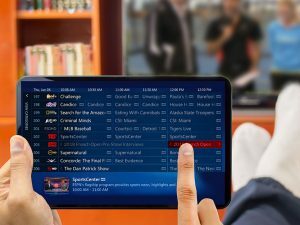 Sky continues to invest in new products to help its customers offer their guests the ultimate entertainment experience. Sky Select is the new, simple way to deliver amazing HD content in every hotel room, from one centralised location. Designed to bring guests the ultimate entertainment experience, guests can enjoy an unrivalled choice of the latest blockbusters, award-winning dramas and world-class sport, all in HD.